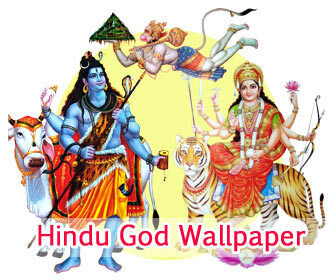 BhaktiSansar.com site consists of all Statue and Murti like Krishna, Ganesha, Shiva, Hanuman, Balaji, Sai Baba etc. images, photos, pictures, English & Hindi graphics for Facebook, Whatsapp, Pinterest, Myspace, Hi5, Friendster and G+ sharing. You can comment, scrap your friends by copying the HTML code, direct links and code for Facebook sharing provided below the graphics.